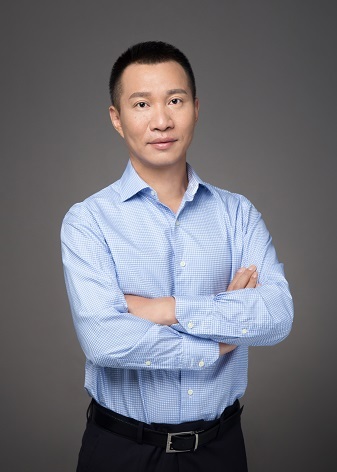 Ray Yang is a partner at Terra Magnum Capital Partners with over 20 years' experience in China's capital market. Previously, Mr. Yang had worked in the China Securities Regulatory Commission (the main securities regulatory body in China which governs over all securities exchanges and futures markets activity) from 1997 to 2015 and served as the Director on many important functions, oversees the operation of various departments in the CSRC. During his term of office, Mr. Yang had led the Department of Public Offering Supervision, the Department of International Affairs, the Department of Legal Affairs, the Department of Fund Supervision and the Department of Private Fund Supervision, etc. and has a broad hands-on experience with China's capital market. Mr. Yang's specialties include policies and strategic analysis, investment analysis, business planning, IPO preparation and coaching, risk management as well as corporate governance. Mr. Yang received a Doctor of Juridical Science (J.S.D.) from Renmin University of China, a LLM in Corporate Law from the School of Law at New York University as well as a LLB from University of Wuhan.